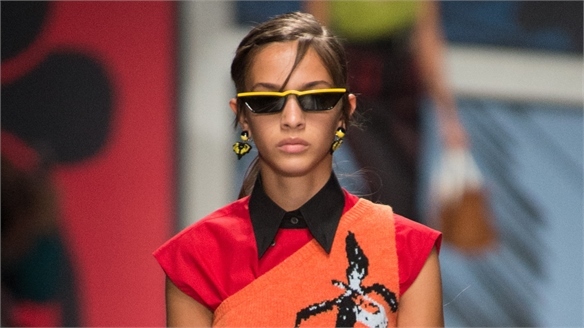 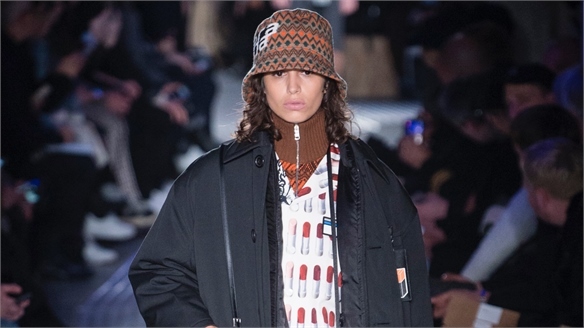 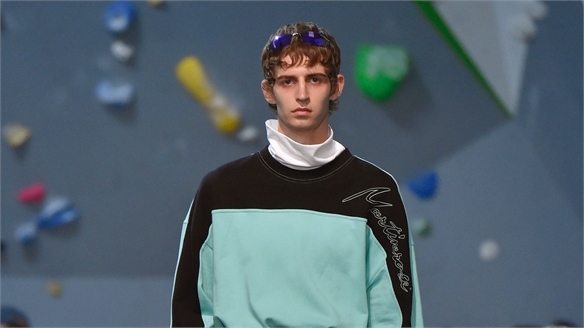 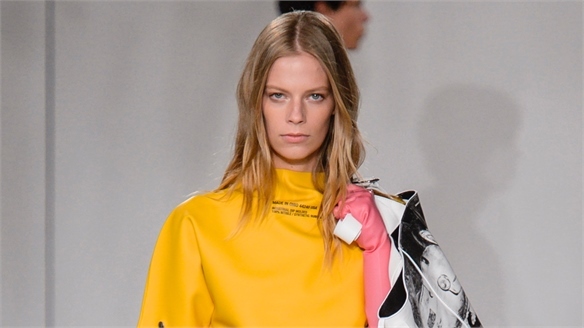 Demna Gvasalia has carved an iconic niche in the current fashion landscape with his disturbing play on offbeat proportions and an ability to elevate the mundane into seasonal must-haves for the fashionista set. 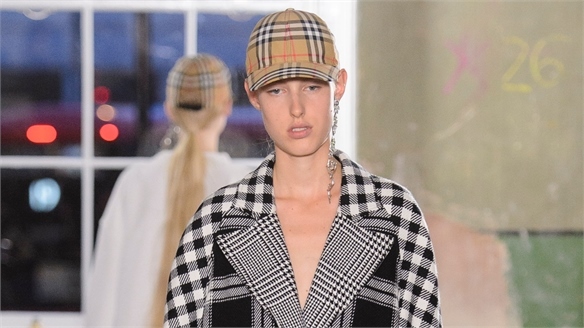 True to form, his S/S 18 showing for Balenciaga won’t disappoint his legion of fans. 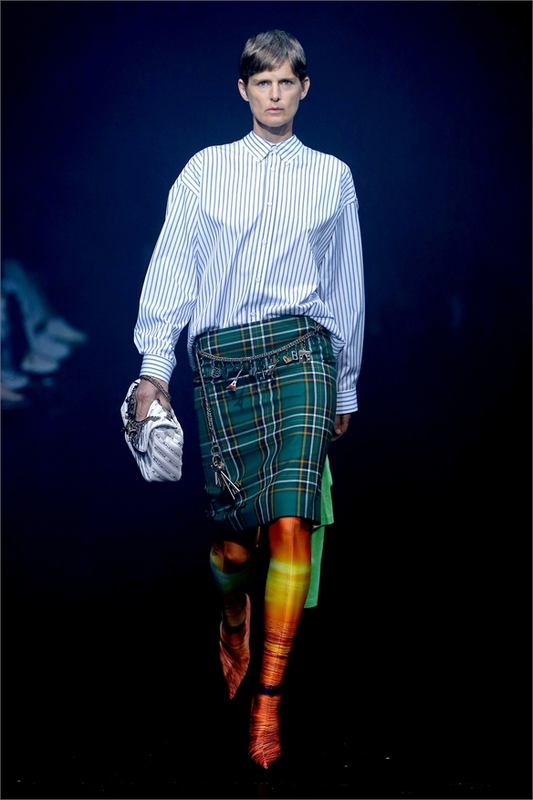 Punkish plaids and city-slicker stripes shouldn’t really work as a pattern combo, but somehow, the boxy shirts and tartan pencil skirts made perfect sense, topped with shoulder-wrapped, fine-gauge knits. 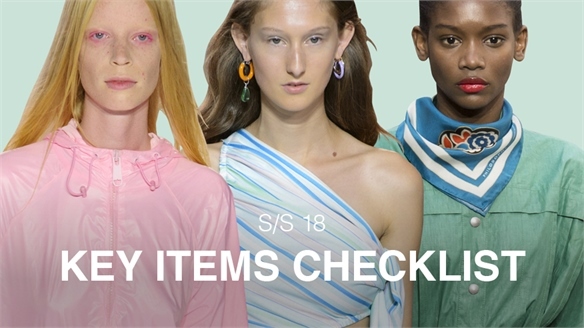 Likewise, the shirred sugar-coated pastel polo shirts and plaid-blocked pants, along with the plastic-coated bowling shirts and fusty tweed skirts, came stamped with that same wish-list status. 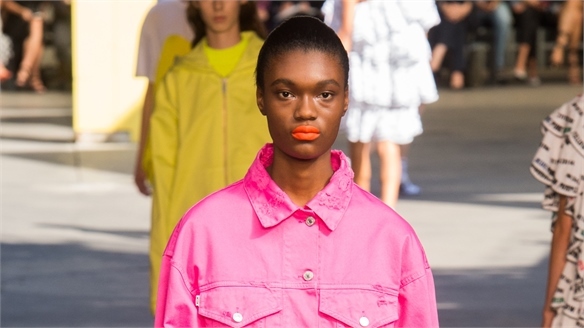 Gvasalia recognises that fashion is a reflection of the current zeitgeist – which is perhaps why he gave us ‘Fake News’ mono prints and shirts stamped with an all-over pattern of dollar bills. 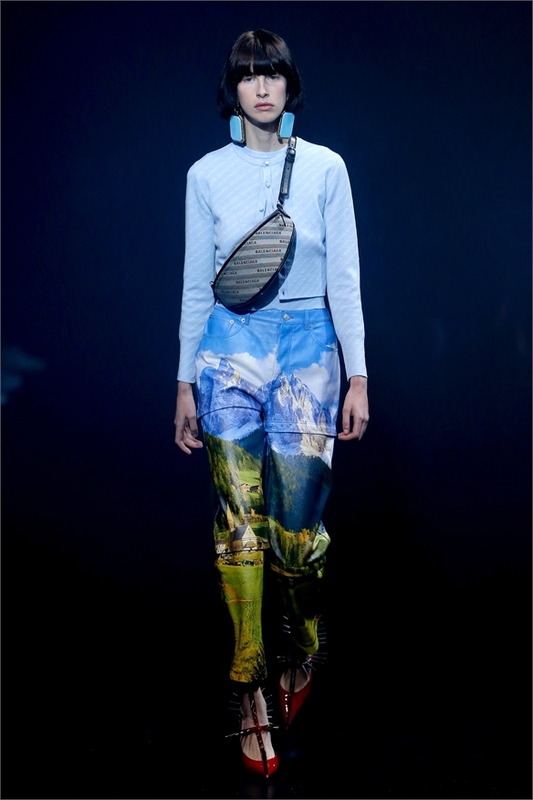 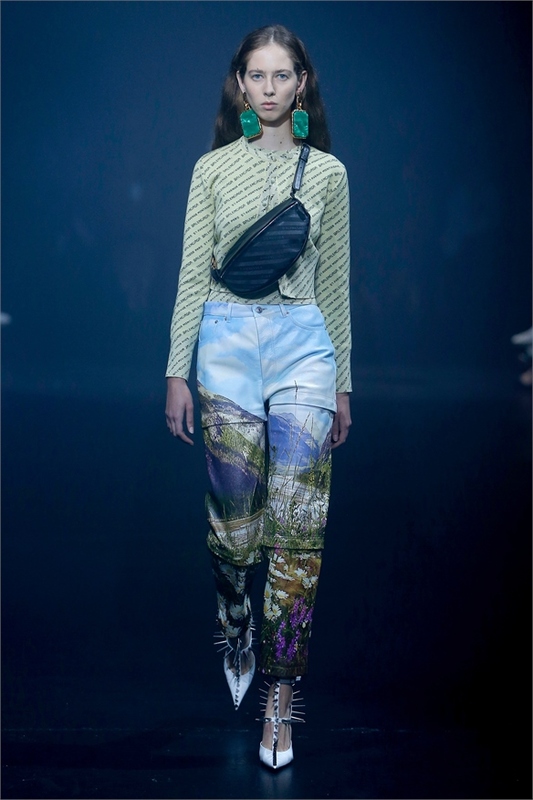 We also saw leather pants sporting a serene, photoreal mountain vista – the ultimate escapist landscape counterbalancing the troubled times we live in. 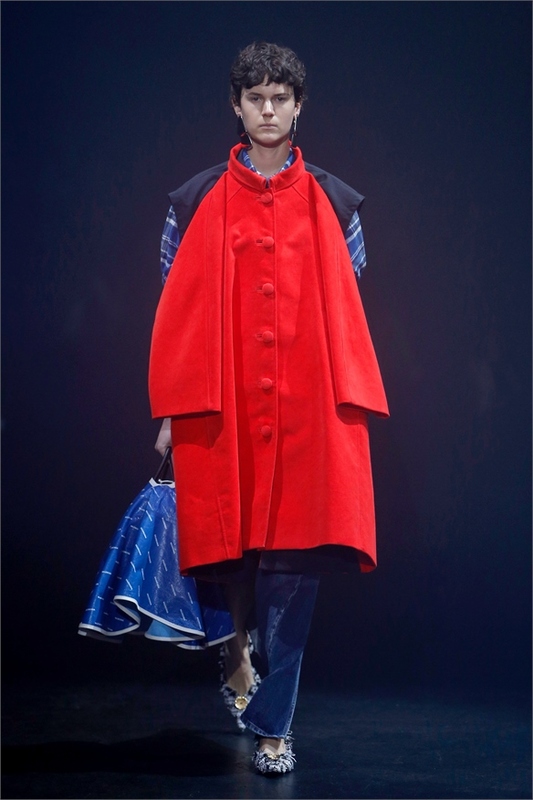 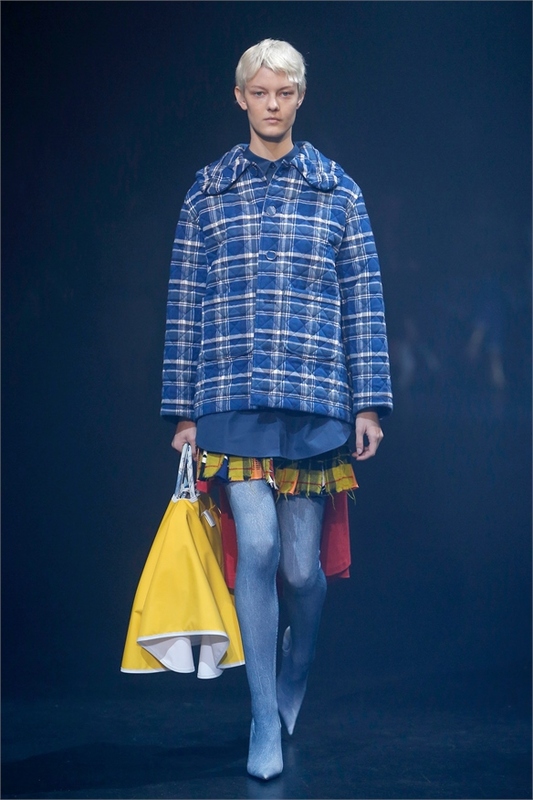 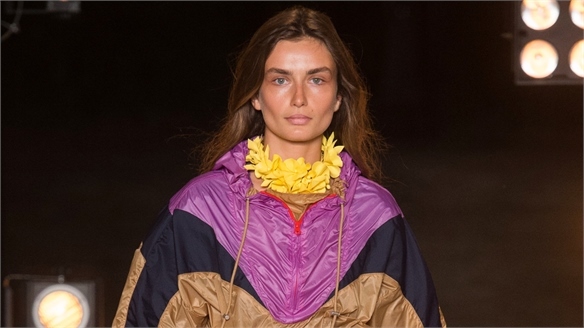 The designer’s preoccupation with elevating everyday items to fashion status came through in the anoraks and trench coats suspended in one-dimensional animation from the neckline of other garments – a sort of luxe take on two-for-one dressing. 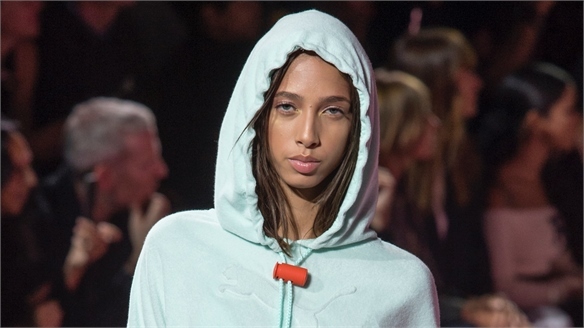 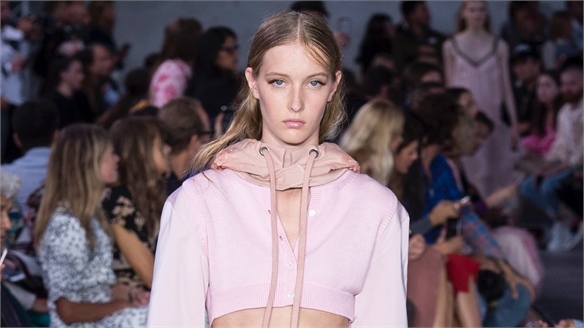 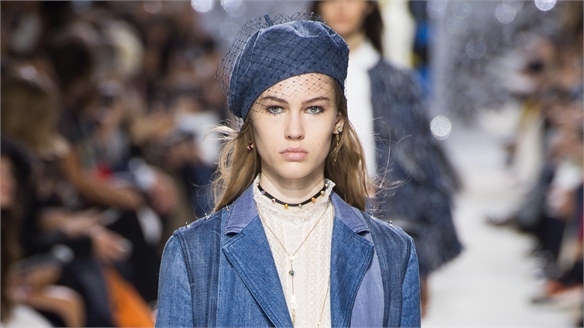 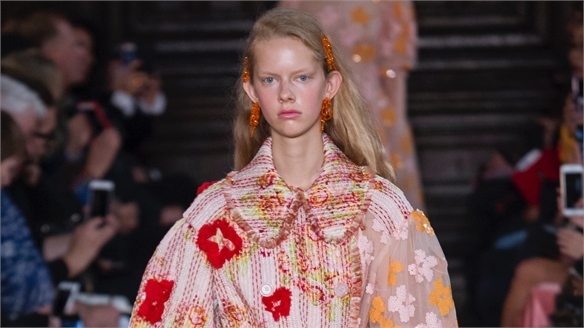 As one of fashion’s key influencers, we can expect to see Gvasalia’s ruffle-collared quilt jackets and lace-trimmed V-neck tunic sweaters layered over sugary petticoat dresses hitting the high street anytime soon. 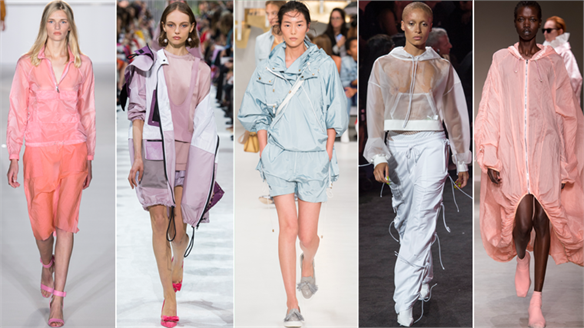 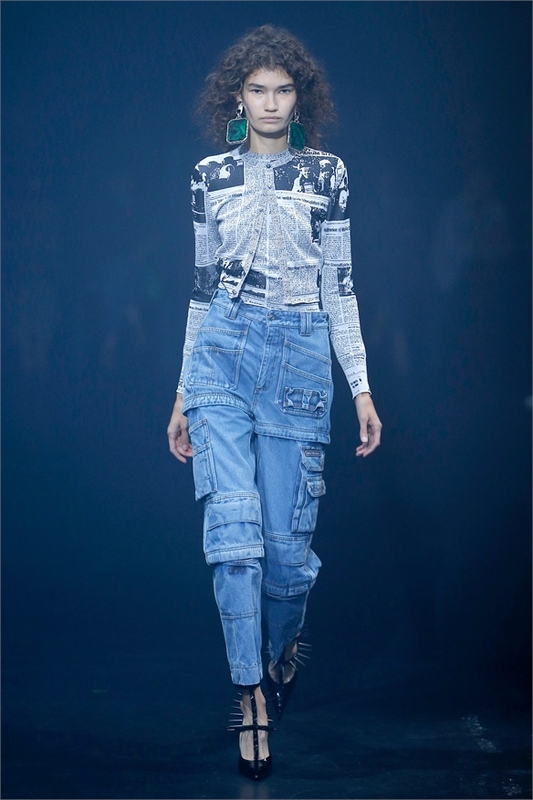 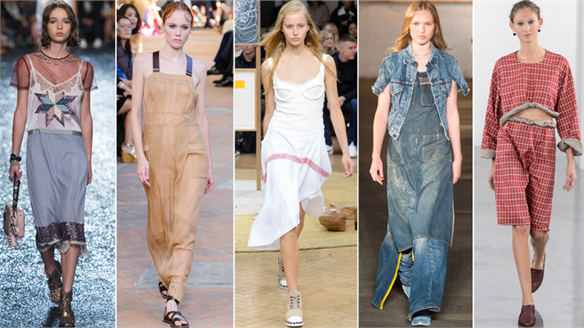 Watch too for the garment-dyed denim cargoes and pastel twinsets, which reflect the emerging trend for 50s styling. 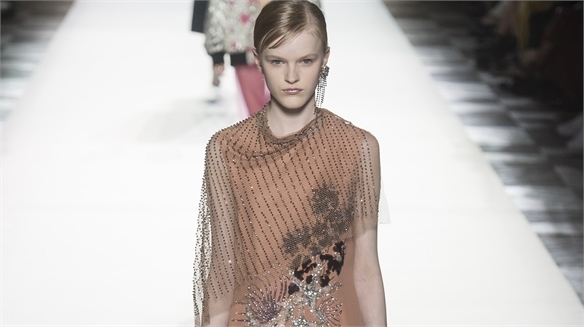 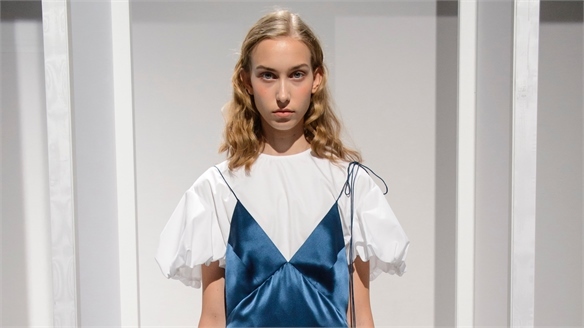 Soft silk dresses came with drawstring detailing and fluttering asymmetric hems, their bodices sometimes rolled down to reveal lace-trimmed camisole tops – a new and more feminine look with commercial appeal. 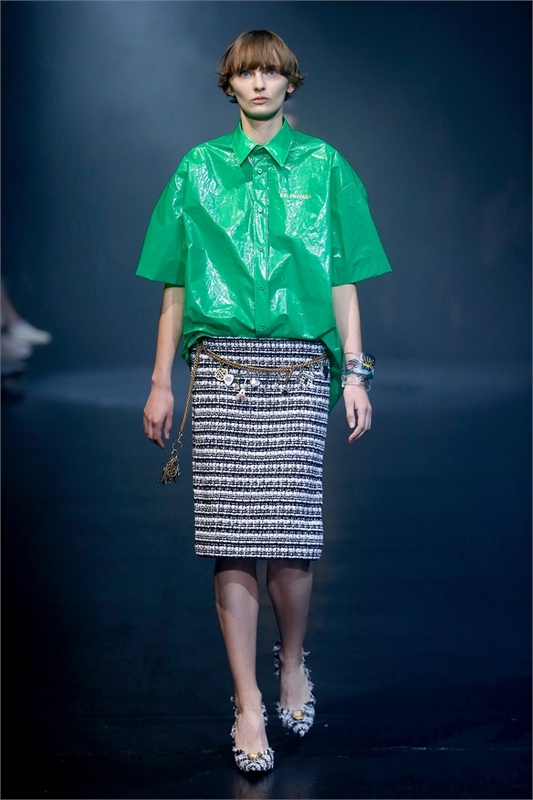 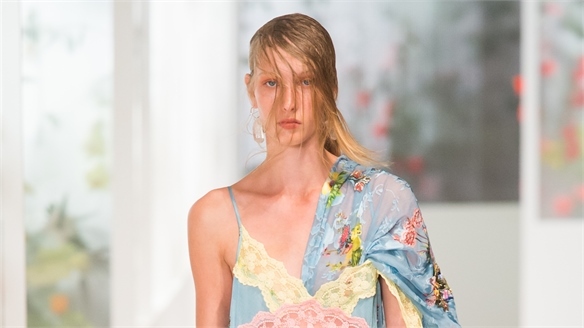 Meanwhile, playful floral wrap skirts and two-for-one skorted effects were ironically trimmed with cotton parasol-style fringing. 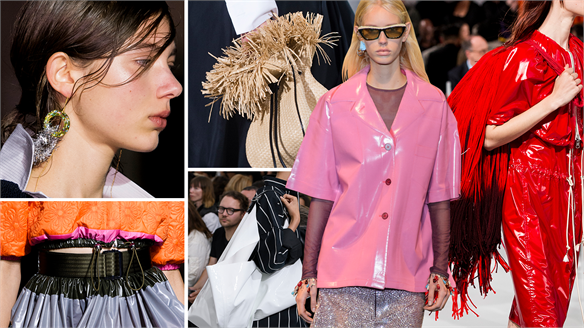 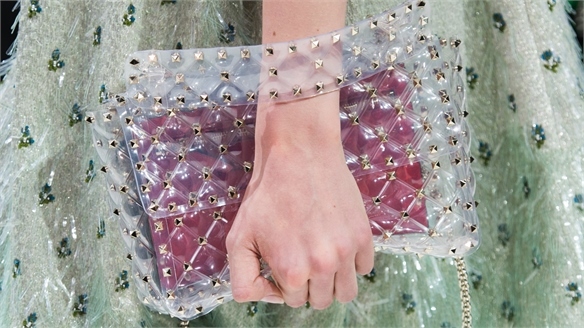 A whole roster of covetable accessories is set to inspire the high street, with the plastic dust-cover-shrouded bags the ultimate stealth-wealth objects of desire. 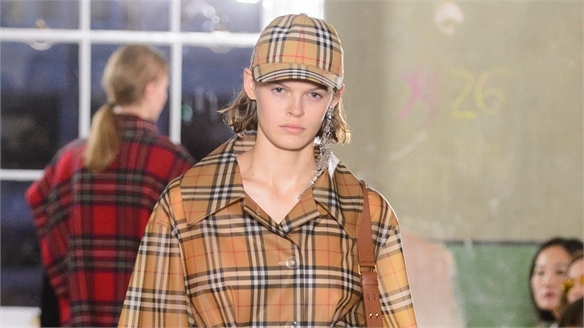 Other items of note include ironic quilted Chanel-style chain-handled purses, chain belts hung with tourist souvenirs, big leather fringed totes, spikey stilettos or kitten-heeled tweed pumps, and – of course – signature stretch-satin stocking boots. 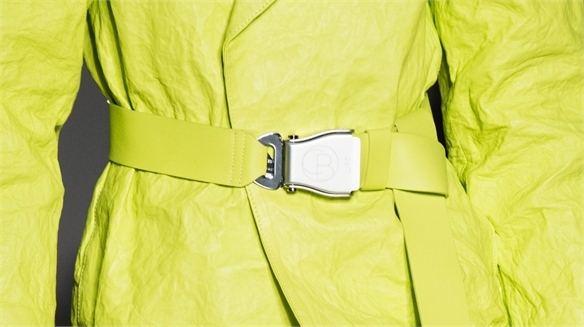 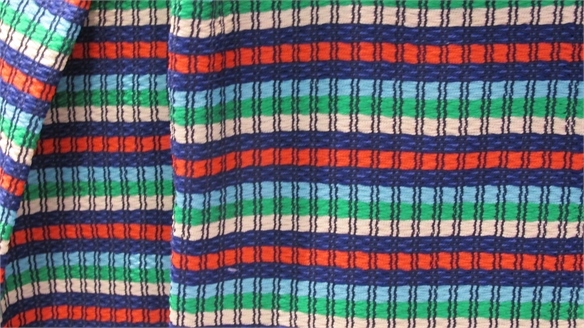 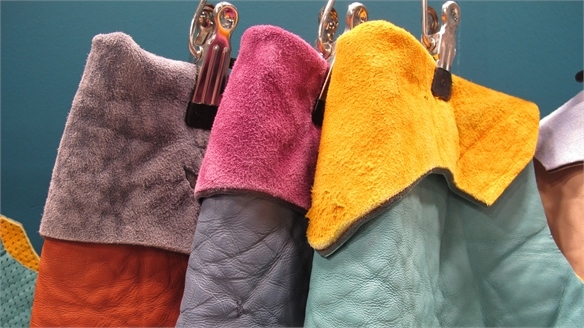 Elevate the mundane through fabric and colour. 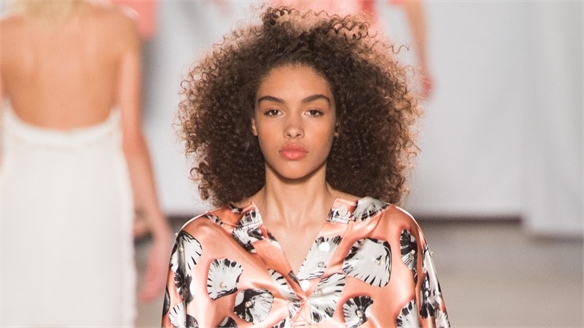 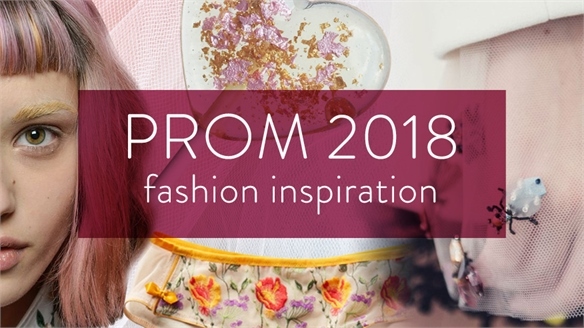 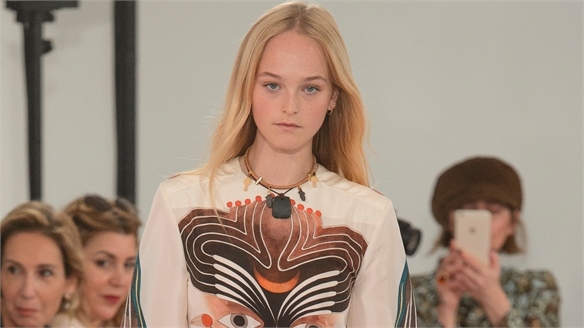 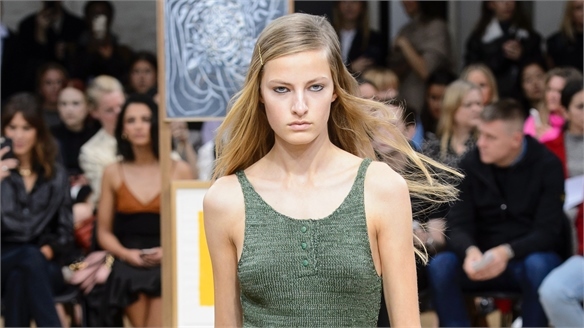 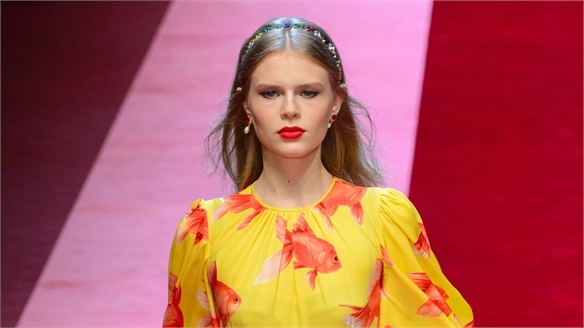 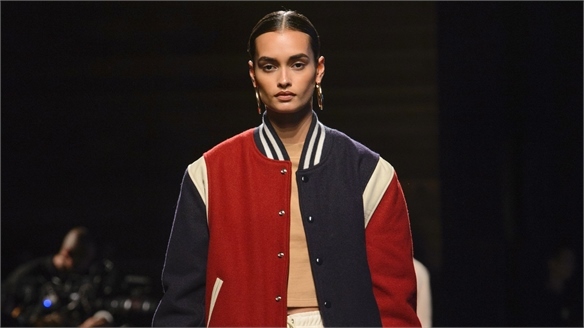 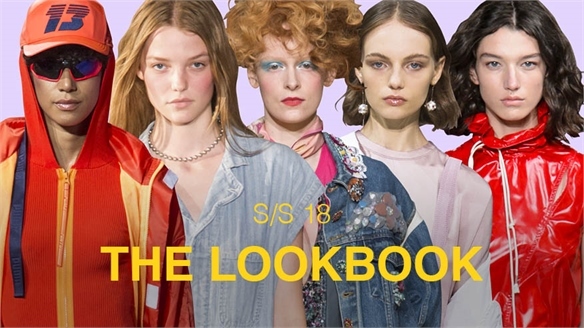 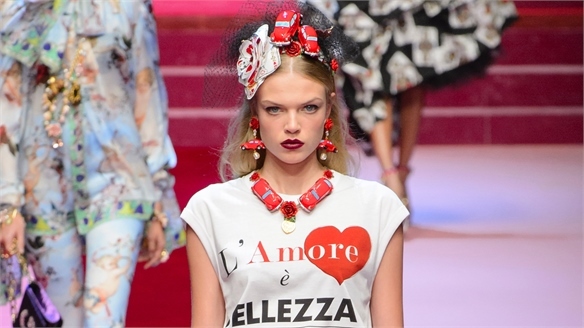 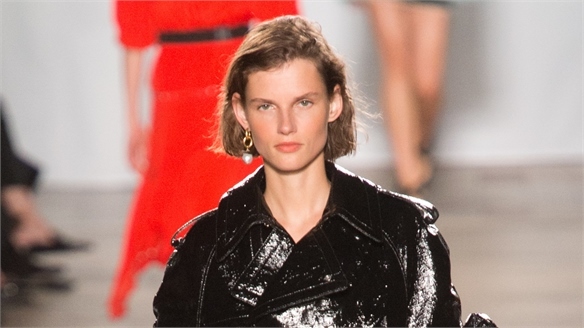 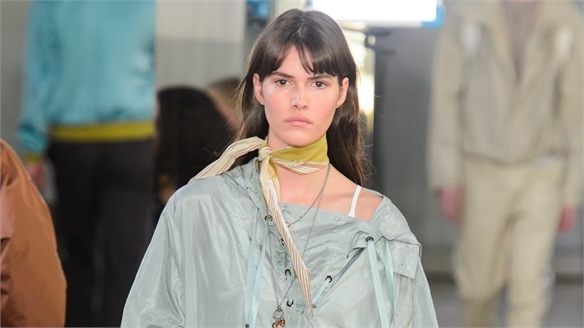 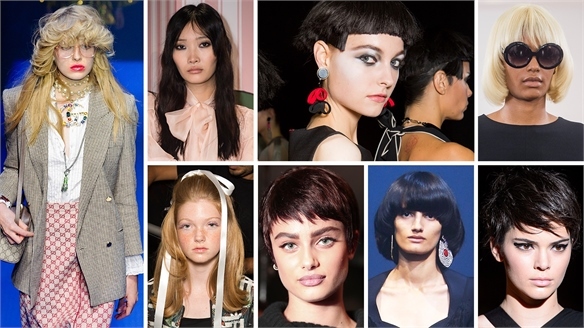 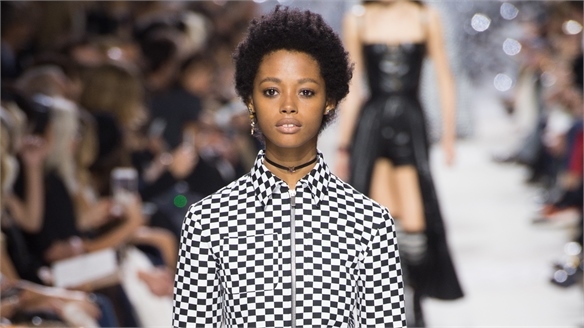 S/S 18 Catwalks: Retro Hair Styling S/S 18 Catwalks: Retro Hair Styling Retro hairstyles from the 60s, 70s, 80s and 90s made an impact on the S/S 18 catwalks, offering inspiration for consumers and salon stylists, as well as fashion editorial and advertising campaigns. 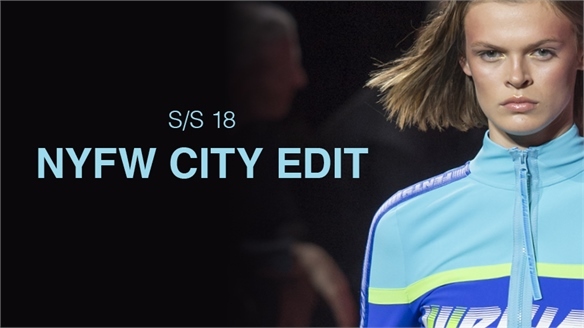 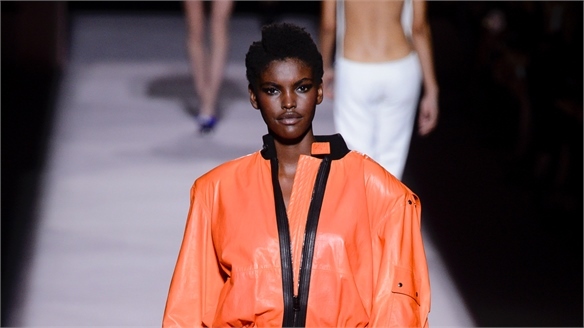 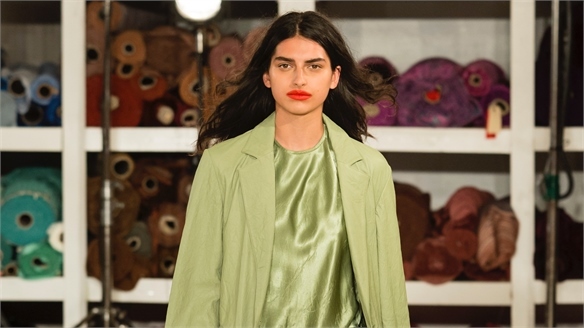 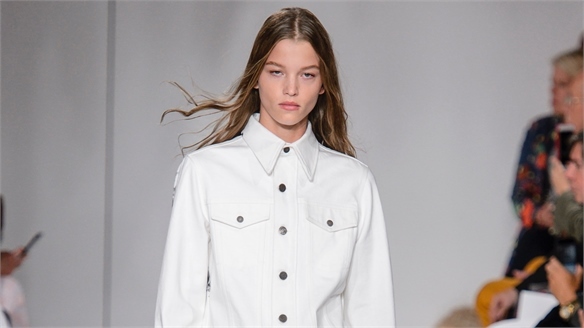 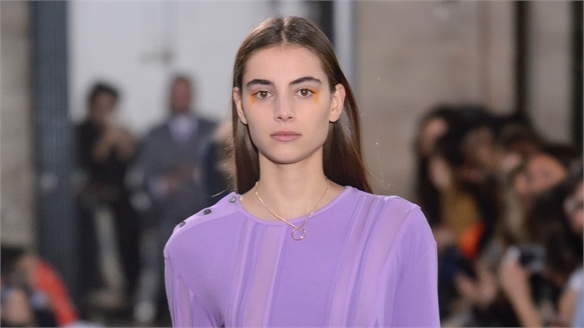 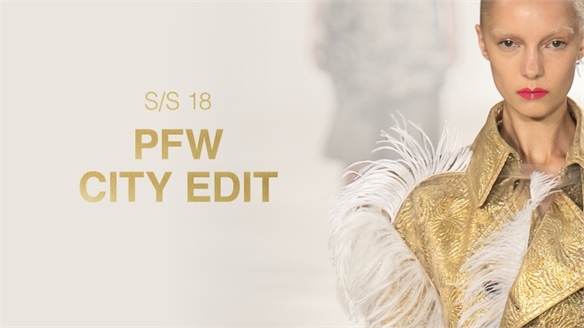 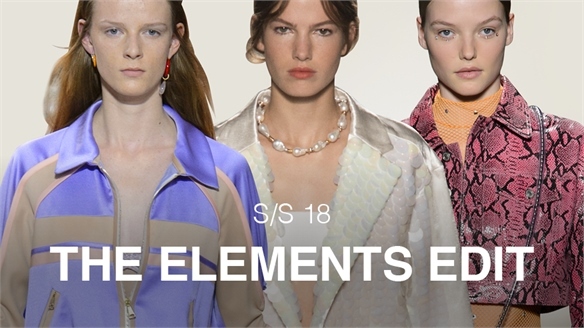 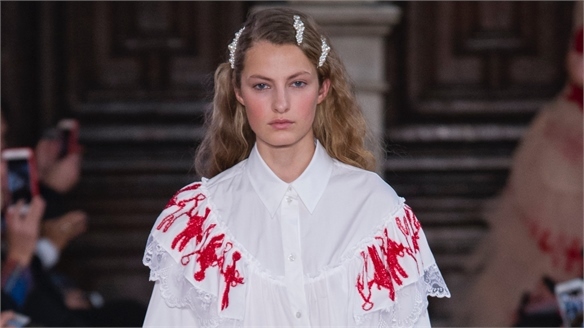 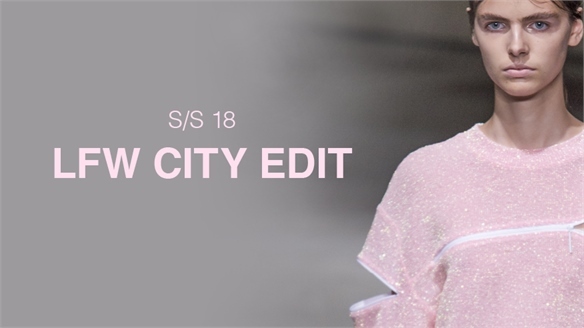 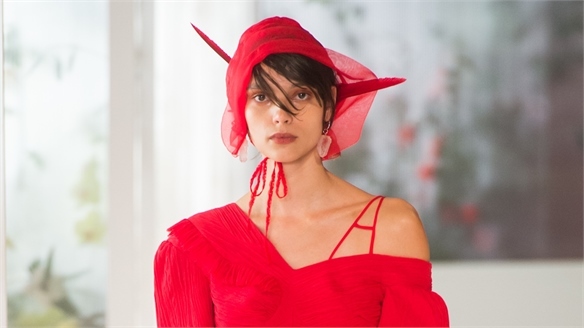 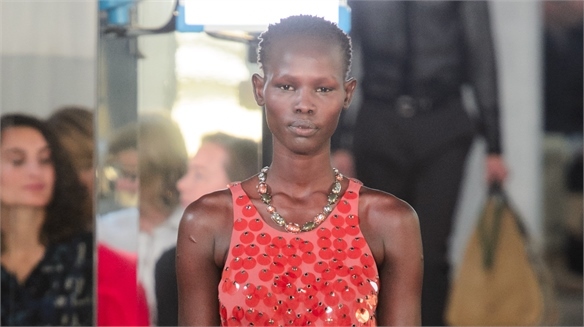 S/S 18: London City Edit S/S 18: London City Edit The S/S 18 fashion action switched to London with a full schedule of home-grown talent, as well as some serious international players debuting on the LFW runways. 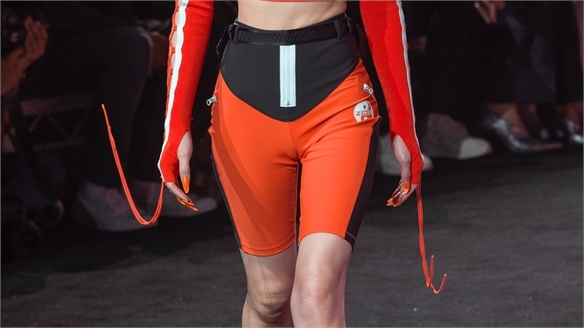 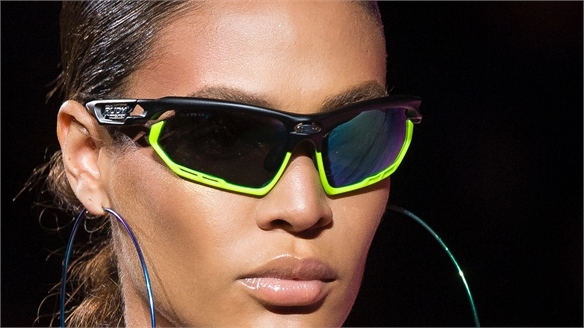 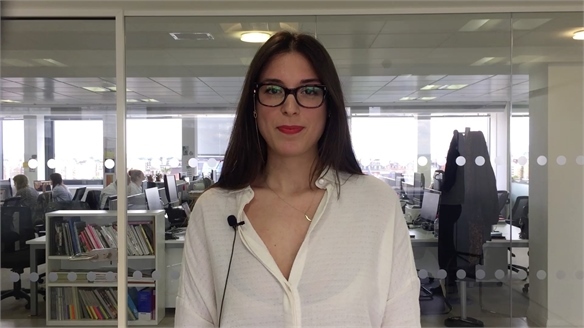 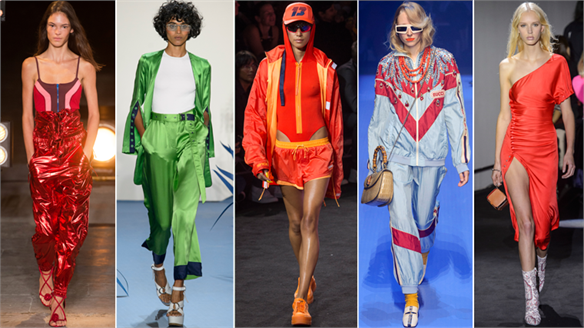 Key messages saw plastics making a statement alongside the ongoing trend for all things luxe sportif. 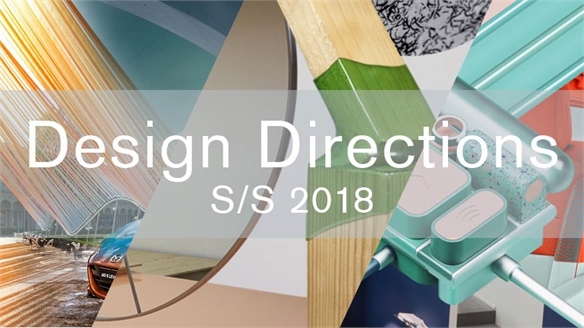 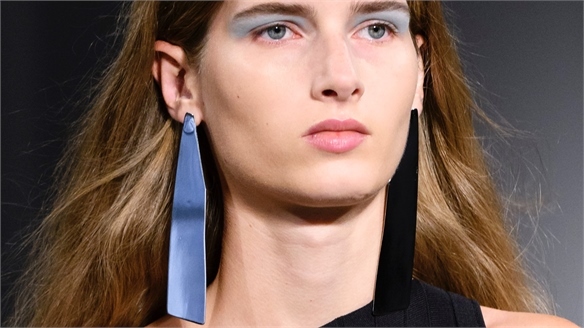 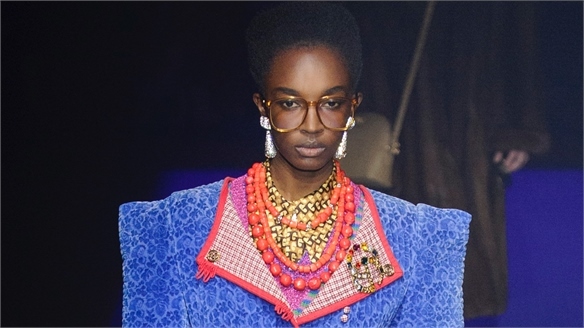 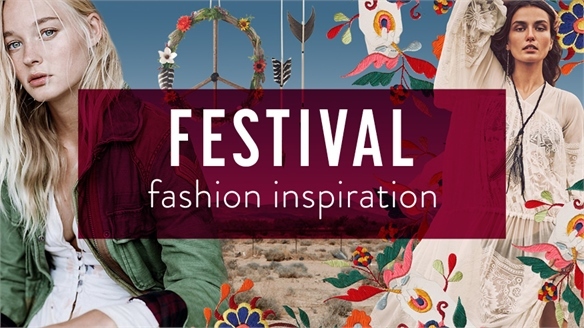 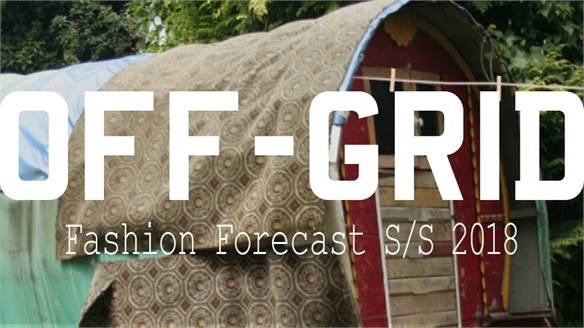 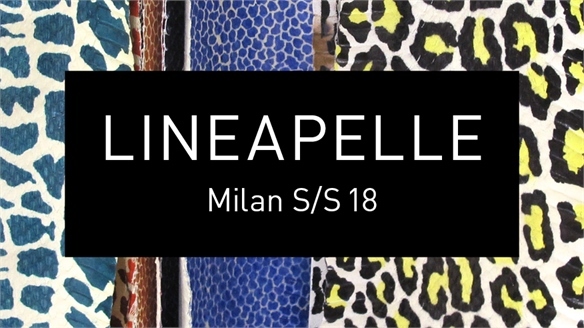 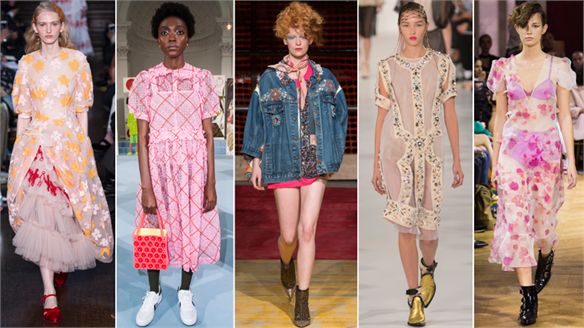 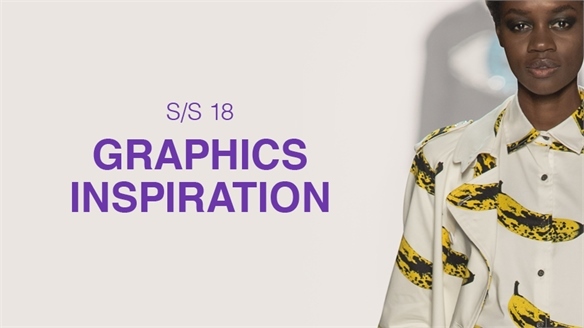 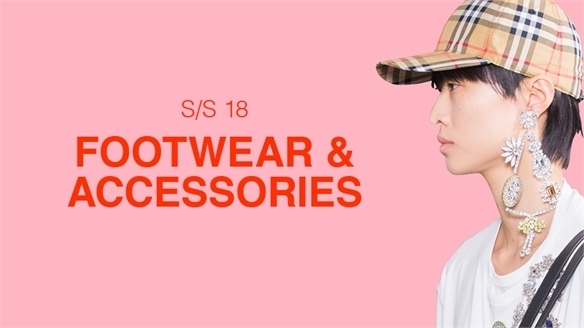 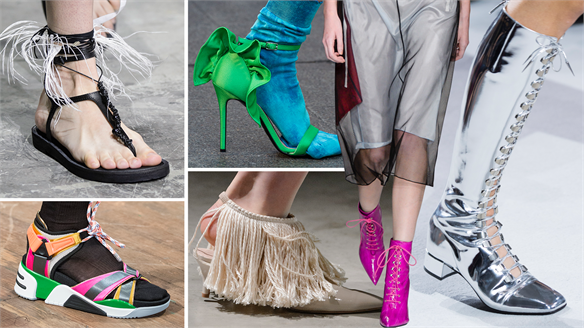 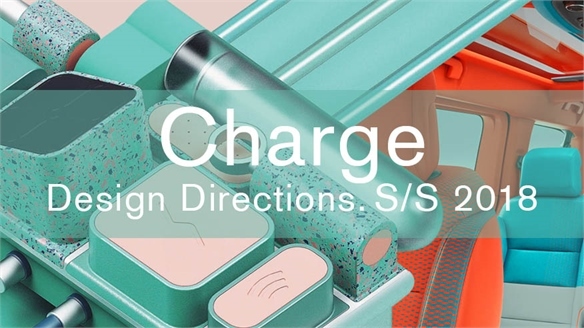 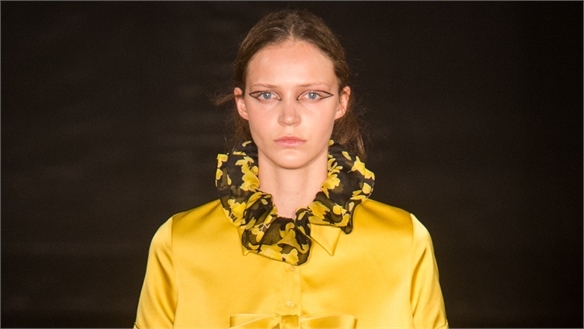 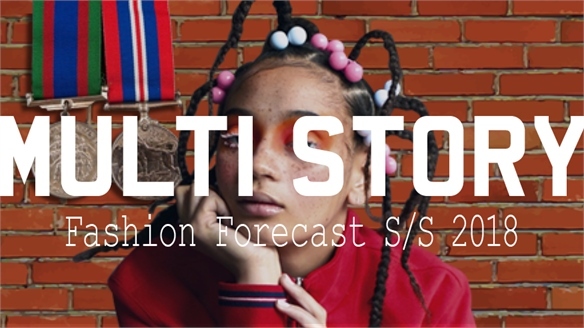 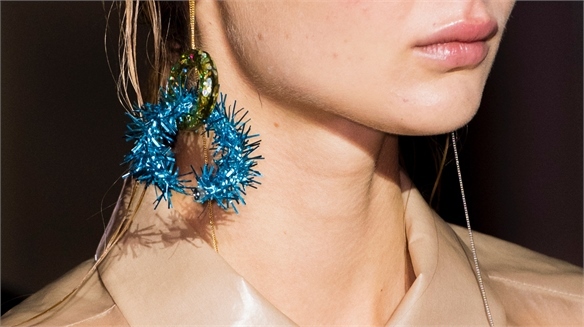 S/S 18 London: Footwear & Accessories S/S 18 London: F&A A quirky mix of S/S 18 footwear and accessory trends sees sportswear influences combined with ladylike bags and retro eyewear, along with customised effects for statement jewellery pieces. 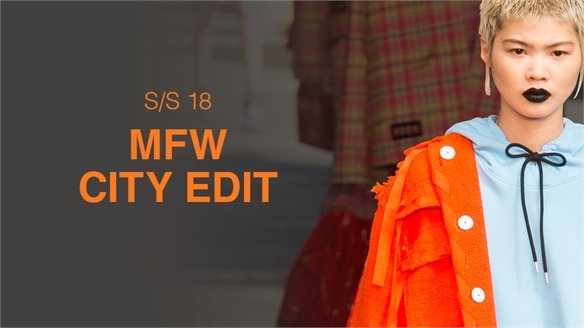 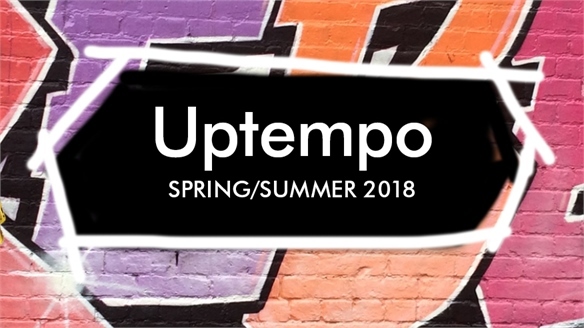 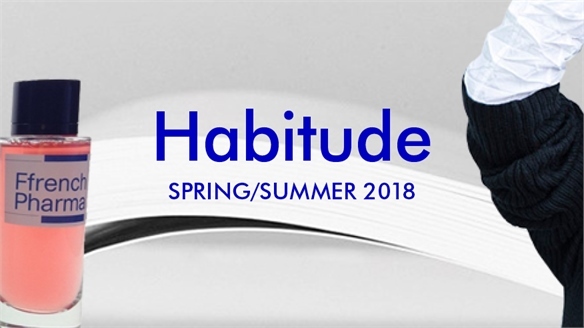 Menswear S/S 18: The New Normal Menswear S/S 18: The New Normal Hi-lo collaborations and streetwear influences have dominated menswear collections in recent years, with Supreme’s catwalk debut and a widespread Vetements-style irony solidifying the place of ‘ordinary’ in luxury fashion. 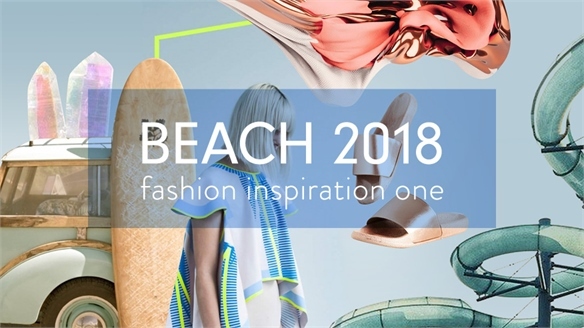 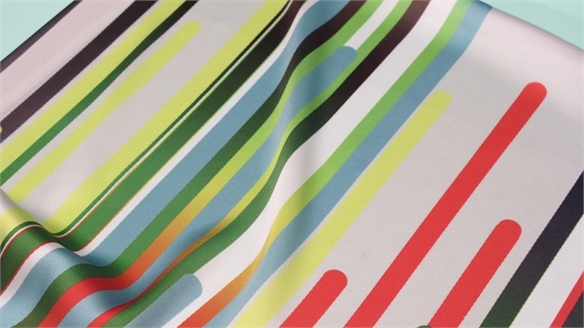 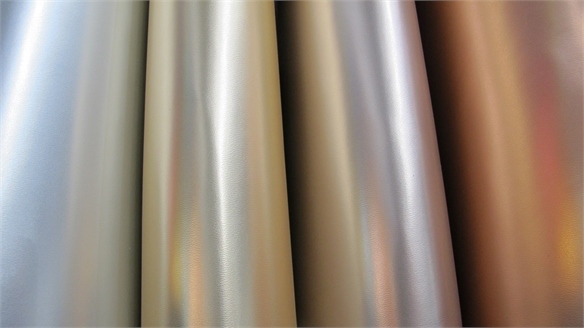 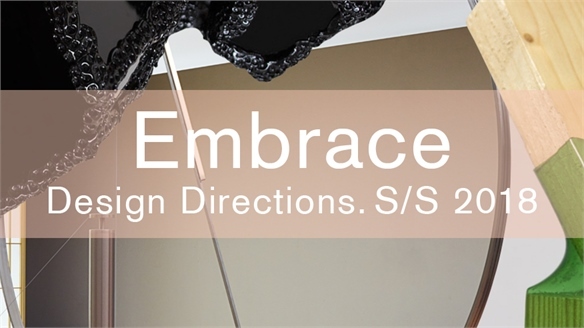 Materials Focus 2018 Materials Focus 2018 Studying the latest material innovations across the creative and scientific spheres, our Materials Focus 2018 divides into four main themes: Shape-Shifting Materials, Dynamic Opacity, Considered Environment and Modern Metallics. 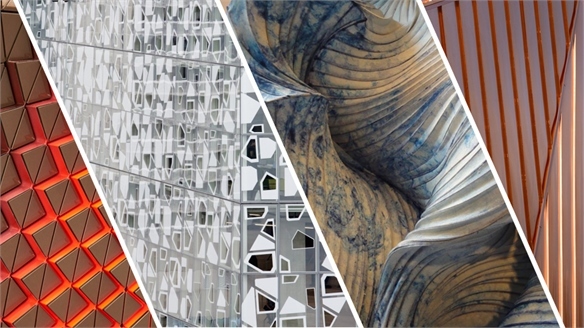 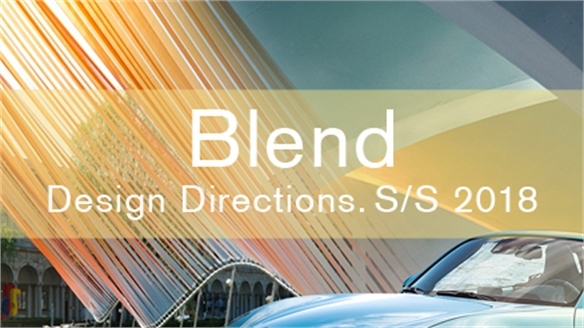 We highlight the essential and inspirational projects influencing material application and aesthetics. 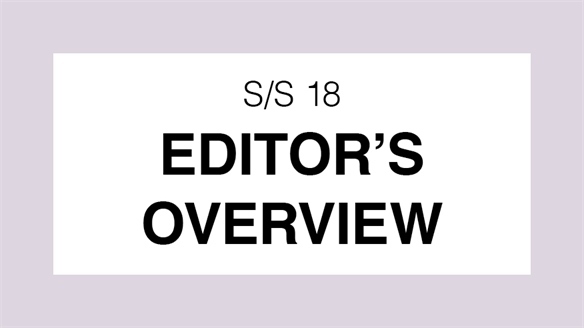 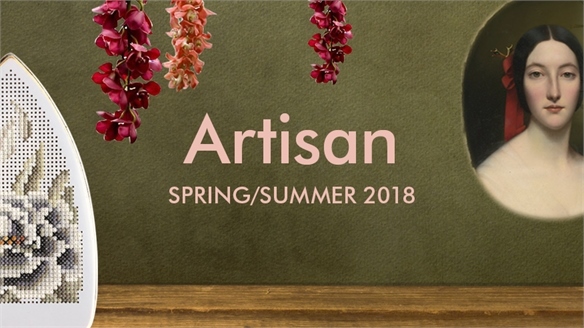 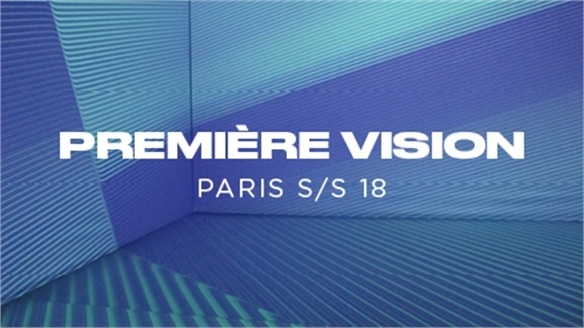 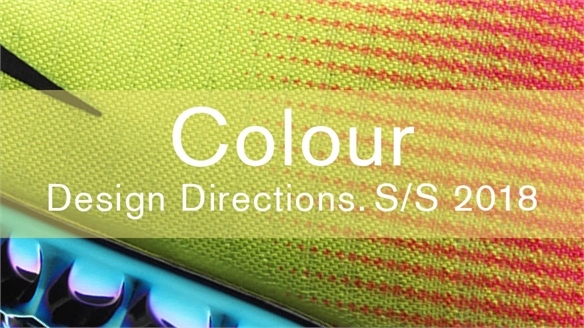 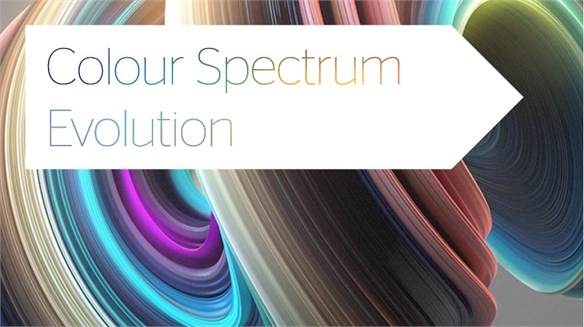 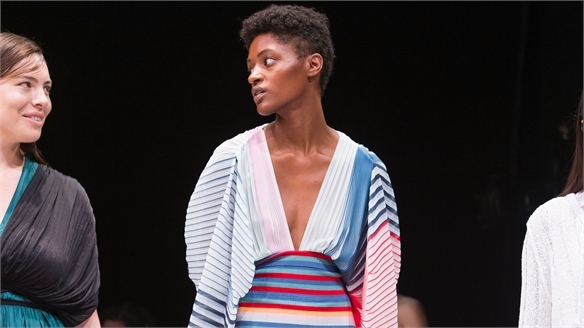 Evolution: S/S 2018 Evolution: S/S 2018 The Colour Spectrum Evolution identifies the various changes of each hue group, tracking developments from the previous two seasons to S/S 18. 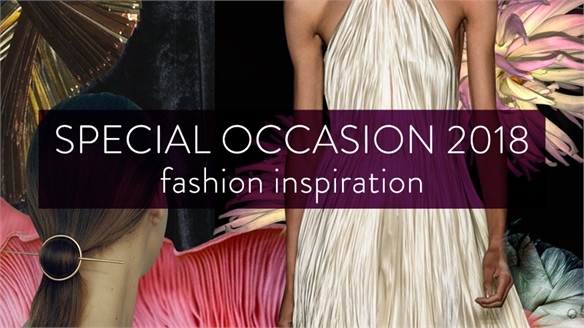 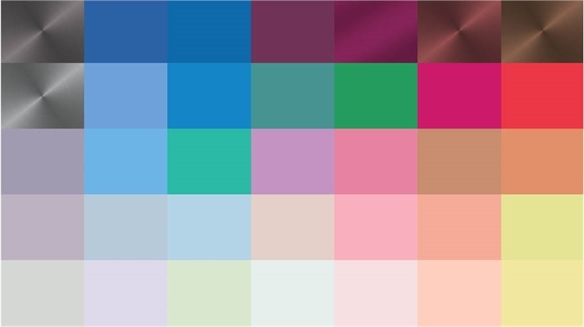 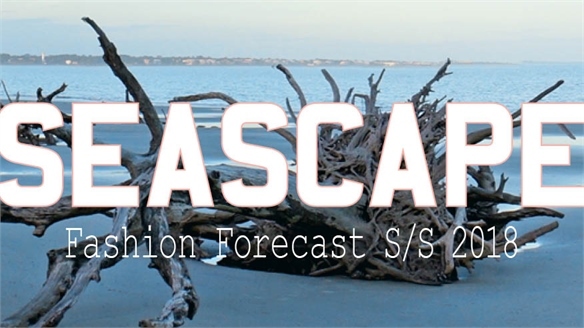 This can indicate the emerging hues and tones for future seasons.